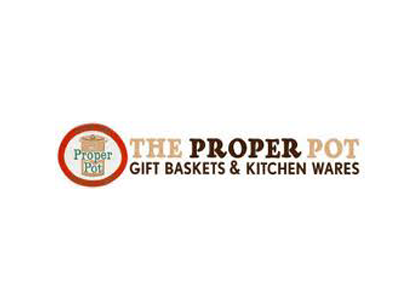 Started in 1994 by Larry & Beth Canady, The Proper Pot®® is one of Brevard’s great downtown shopping destinations. With a range of gourmet foods, high-quality cooking equipment and interesting products, it’s easy to find real value in the many great products sold in their downtown location. According to their website, The Proper Pot® is in the business of preserving tradition. “By focusing on old fashioned value and service, they put the customer first,enjoying success with a wide range of housewares and gourmet food,” the website says. 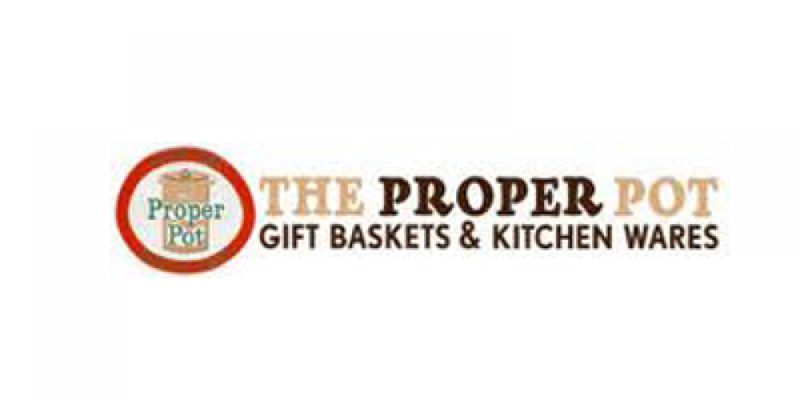 Give them a visit the next time you’re in downtown Brevard and see for yourself why they’ve been a mainstay of the Brevard downtown shopping experience for nearly 30 years or check out their great online store by visiting www.theproperpot.com.